BridgeQuest Wealth Strategies recently hosted a 502 Breakfast (bring $5.00 for breakfast, and give your two cents… get it?) focused on the topic of downsizing. 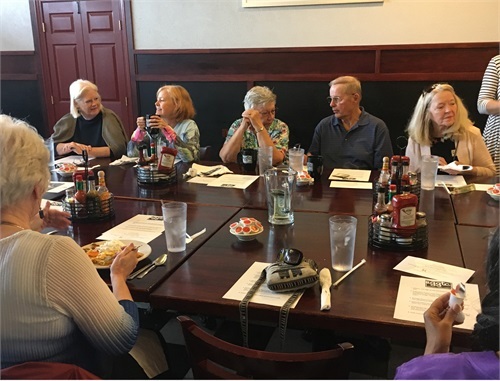 The concept is derived from our belief that people nearing major transition points need others to share a meal with and discuss relevant life stage topics. 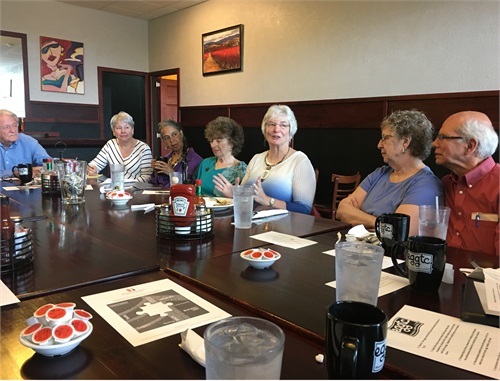 We had a great turnout, with over twenty attendees from all stages of life. 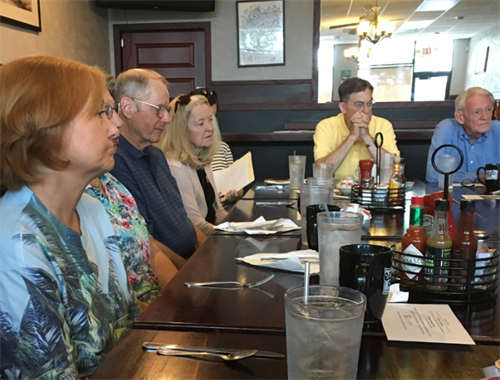 Together, over coffee and great food, we discussed the benefits and challenges associated with downsizing. We invited a professional Realtor team to share their knowledge and experience on helping people through the process of downsizing. They highlighted that each situation is truly unique and that many times this process takes longer than the typical house move. It can take several months or even years to get mentally and practically prepared to downsize your home. They stressed that it is truly a blend of financial, emotional, and relational factors to help determine when and where downsizing makes sense. This led into a wider discussion touching on financial, emotional, and relational factors. The realty team and mortgage broker explained that in our area it’s generally a seller’s market, but it also depends on the value of the home. The economics may favor staying in your current home, but the demands and unexpected expenses (even if managed and outsourced) can be overwhelming. There are many details to be considered with co-ops, including total costs, benefits, exit plan, etc. This could be an entire topic on its own. This may have gotten the most “spouse elbows” (you know, the elbow from your spouse when a topic you’ve been avoiding comes up). The overall consensus was to take small steps. For example, take one item or one room at a time. Many stated they do not want this to be a burden on their children or surviving spouse, but the thought of decluttering is simply overwhelming. It was difficult for some to accept that their children don’t care to inherit physical items. The group suggestion was to communicate with adult children, so things can be sorted through now, rather than at a time of sickness, forced downsize, or death of a spouse. In summary, we learned that downsizing is more complicated than simply selling your current home and purchasing a more desirable home within your budget. There are mental and emotional health factors, community impact, decluttering and hoarding challenges, and a host of other implications that can come into play when embarking on this journey. 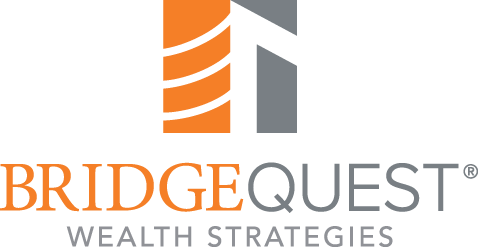 BridgeQuest Wealth Strategies is an independent wealth management firm that is focused on helping people manage their wealth with great purpose. 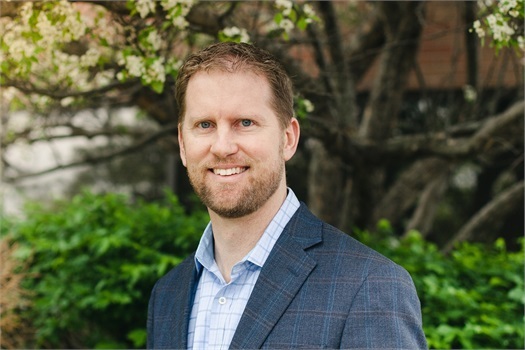 We tend to dig a little deeper than traditional financial advisors with our blend of life and financial planning.